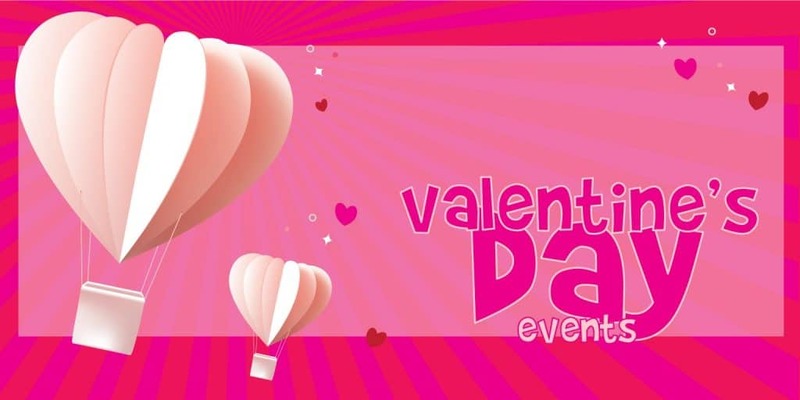 Valentine’s Day Orlando 2019 – Check out our list of Valentine’s Day events for families and kids in Central Florida. Valentine’s Day brings some fun adult events, but also events that the whole family can enjoy. 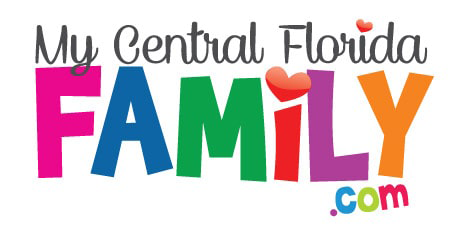 We’re working to find all of the events Central Florida has to offer. You’ll find a list of the events at the very bottom of this post, but below, you’ll find some of the events we’d like to highlight! We’ll continue to update these events, so check back often. More Information: Valentine’s Day Family Scavenger Hunt is in Mead Botanical Garden in Winter Park. Roses are red, violets are blue, Valentine’s Day is here and the scavenger hunt is too! Bring your family or significant other to the Garden to celebrate Valentine’s Day surrounded by beautiful flowers along with playing a sweet game to bring you all together. Join us on February 14th from 5:30-7:30 PM as we celebrate Valentine’s Day! Dip into our Chick-fil-A Sauce and Chocolate fountains, dress up for photos, and meet the cow in the kissing booth! Enjoy live music under twinkling lights and stars as romantic melodies fill the air in Downtown Winter Garden on Valentine’s Day. Breezeway Trio plays modern and popular songs in a jazzy instrumental way and has been named Best of GigMasters for the past three, consecutive years. The perfect backdrop for a dreamy evening while enjoying scrumptious dinner, delectable dessert options, retail specials, and charming surroundings. Check out some fun Valentine’s Day ideas from the Walt Disney World Resort here. Happy Valentine’s Day from My Central Florida Family to yours. 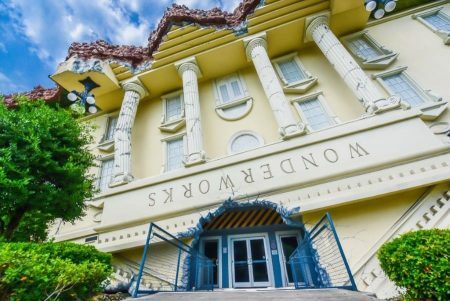 We hope this list helps you find fun things to do for Valentine’s Day throughout Orlando. Previous articleDo you want to help your kids with literacy and language? Check out Putting the Boom into Language! Next articleDo you love Food and Wine Festivals? Check out SeaWorld’s Seven Seas Food Festival 2019!